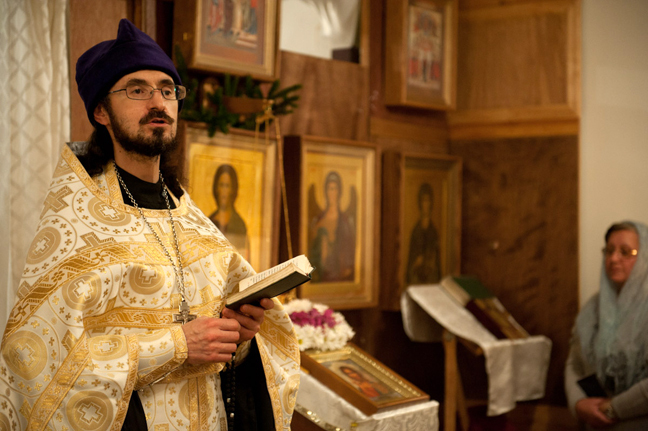 Father Vadim Arefiev is a priest in the Russian Orthodox Church Outside of Russia, Eastern American Diocese. A Brooklyn church is ­suing its former rector to recover tens of thousands of dollars that vanished from an escrow account to which he had access, according to a lawsuit. Arefiev, 47, was removed from the church last year. He is now a rector’s assistant at the Unexpected Joy Church on Staten Island. He told The Post he never stole a dime, and that the cash was used to pay a real- estate consultant. “My dream is to build a new church,” he said. A lawyer for the church had no comment.